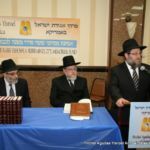 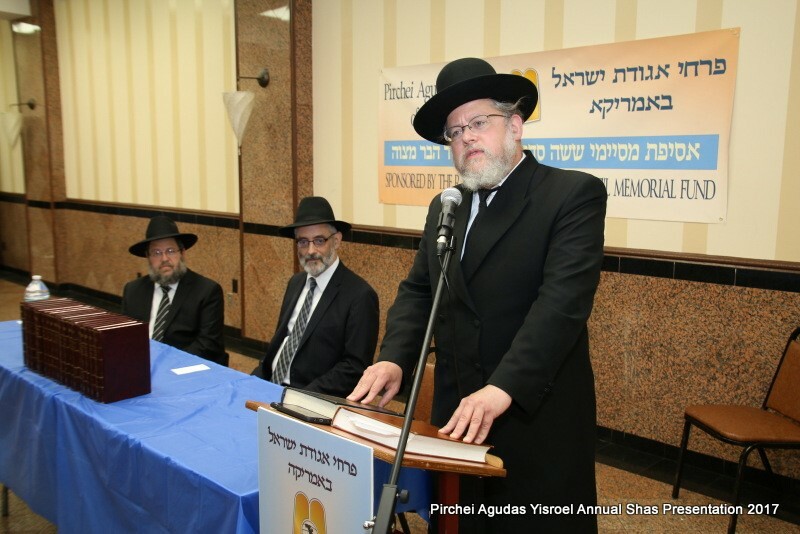 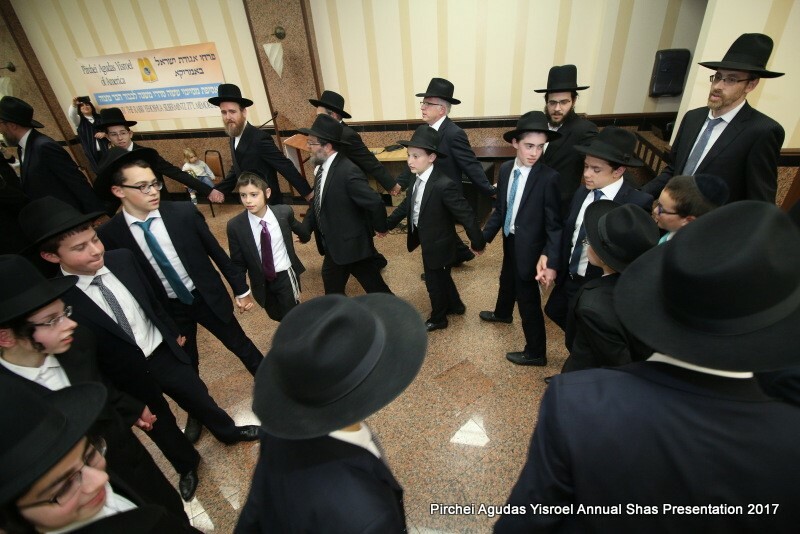 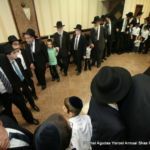 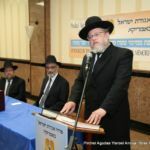 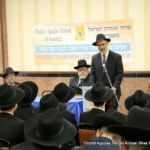 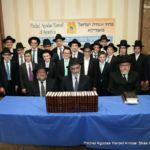 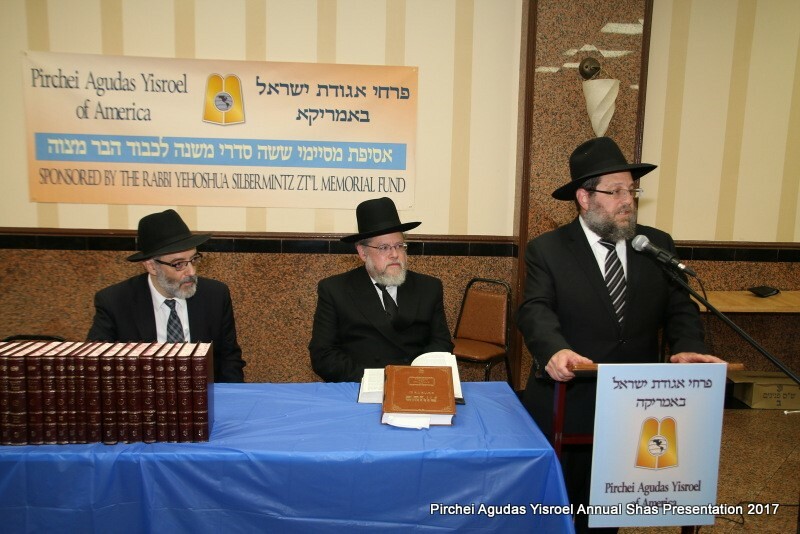 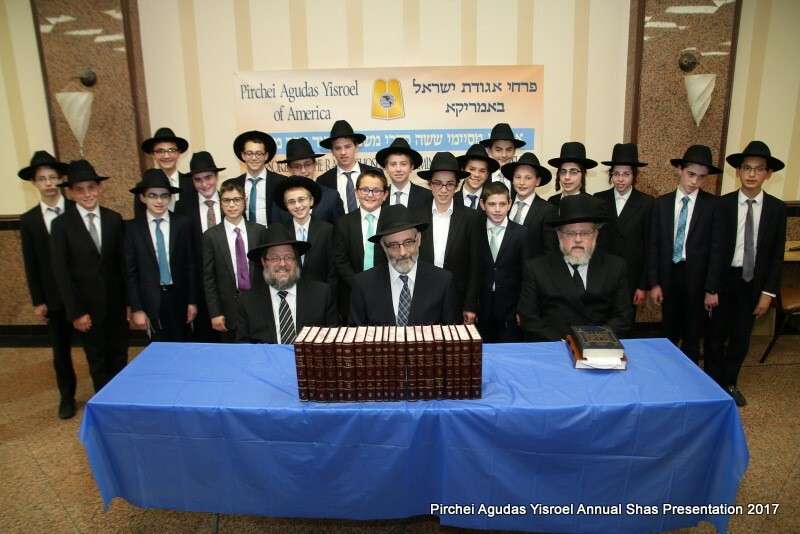 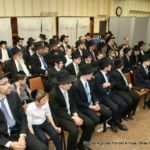 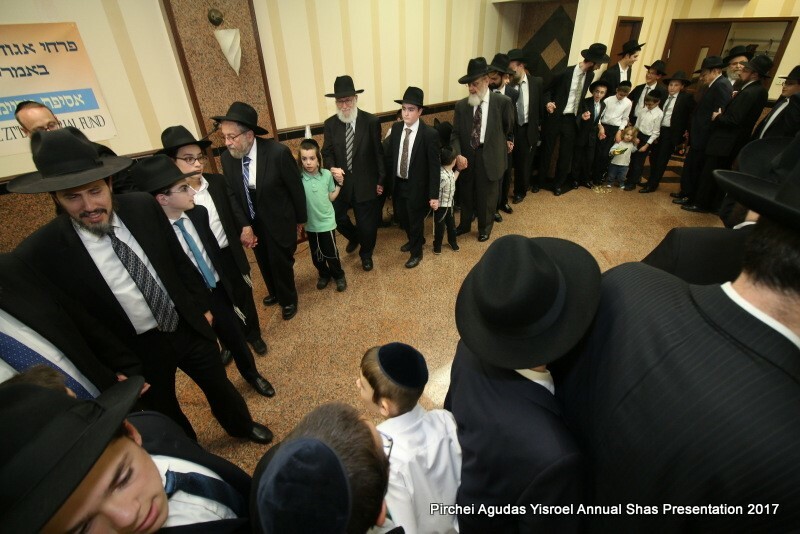 Pirchei Agudas Yisroel’s Annual Shas Awards Presentation took place Sunday, June 11th, at Agudas Yisroel of Madison. 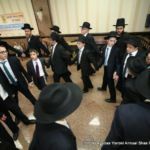 Pirchei’s popular kesser mishnayos program encourages boys to learn and be tested on mishnayos, with the ultimate goal of being mesayem for their bar mitzva. 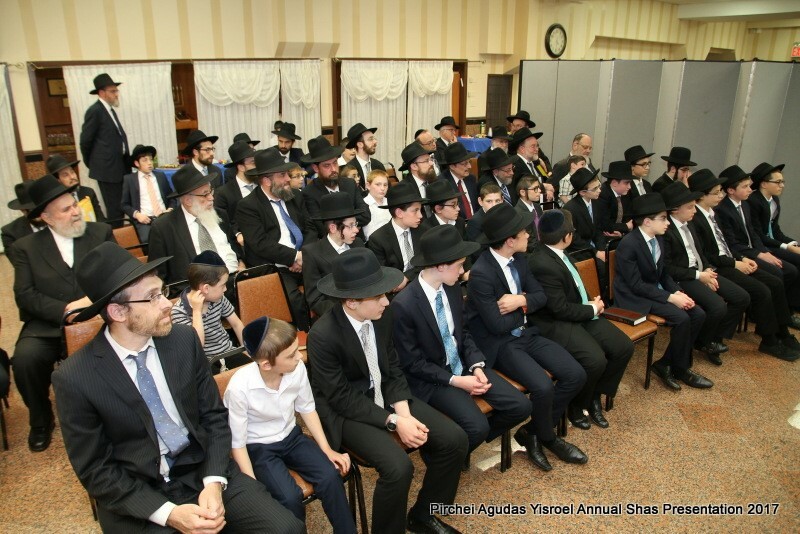 Parents, grandparents and siblings were in attendance. 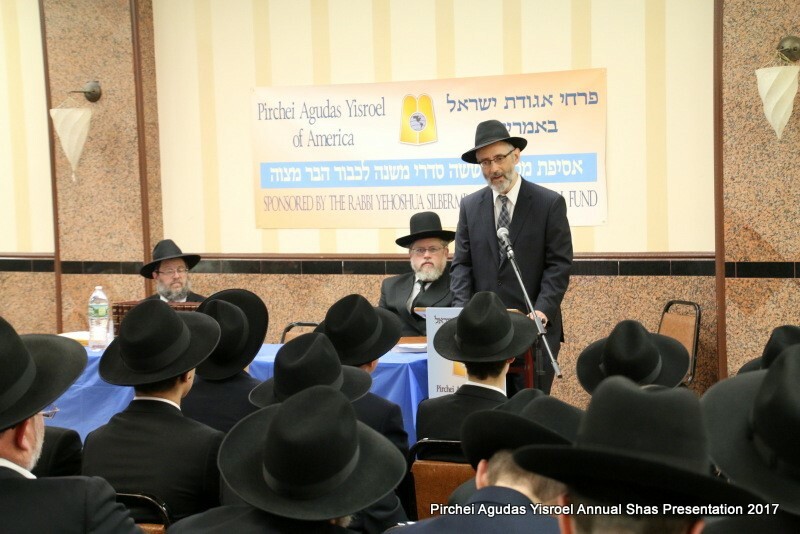 Speakers included Rabbi Eliezer Leiff, Rosh Hayeshiva, Yeshiva of South Monsey; Rabbi Chaim Dovid Zweibel, Executive Vice President, Agudas Yisroel of America; and Rabbi Ephraim Levi, National Director, Pirchei Agudas Yisroel of America.